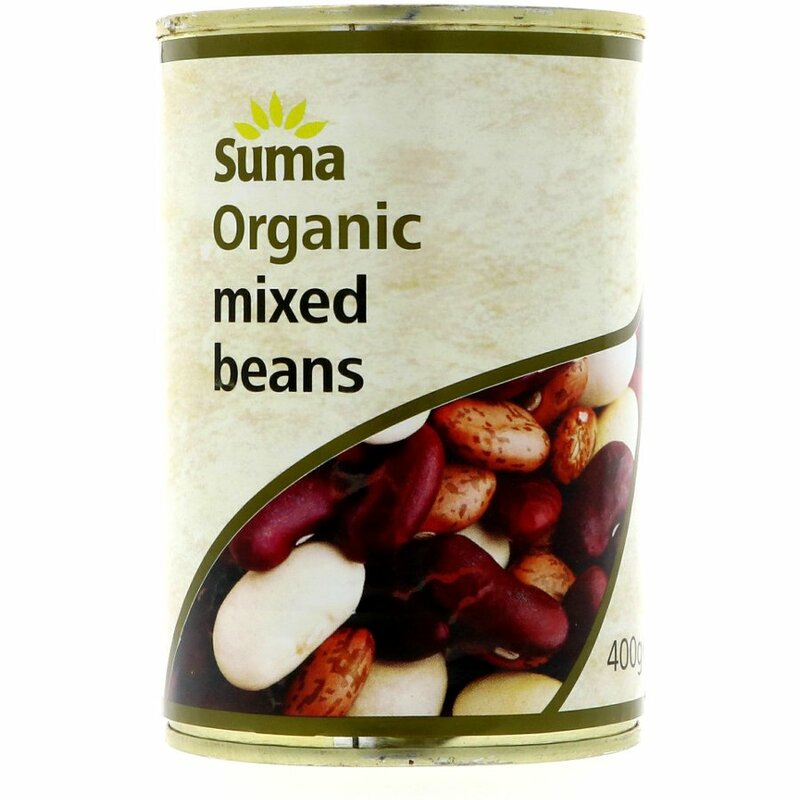 This delicious Mixed Bean selection from Suma is versatile, nutritious and filling. Great for soups, stews and salads. Organic, vegan friendly, gluten free. The Suma Organic Mixed Beans 400g product ethics are indicated below. To learn more about these product ethics and to see related products, follow the links below. 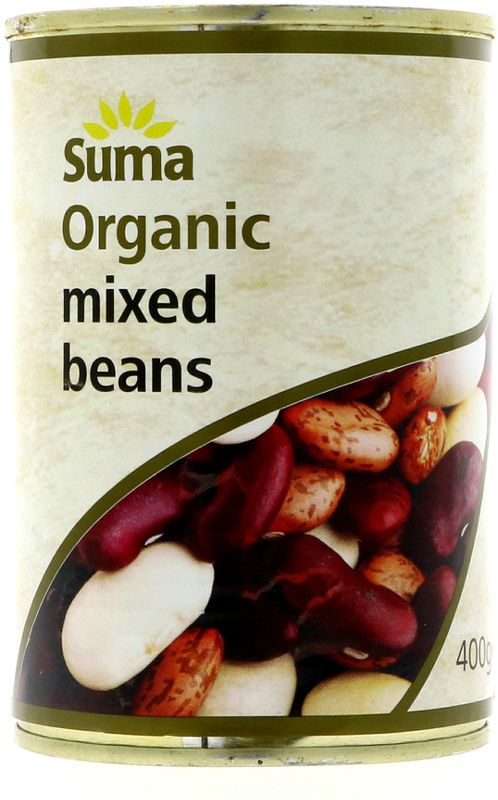 There are currently no questions to display about Suma Organic Mixed Beans 400g.